Having played a bit more of Super Hexagon now, I thought I’d continue my policy of talking about the game in ways that are absolutely not reviews. Having fawned over the soundtrack, and then fawned over the contribution the soundtrack makes to the game, let’s look at some of the reasons one might not succeed in one’s chosen career as a Hexagon Whisperer. Look! It’s Wednesday, and here’s some video game music right on time! Almost like a real site with a plan and deadlines and everything. Admittedly this week’s soundtrack is a short one, tiny even, but crammed full of pure chiptune goodness. 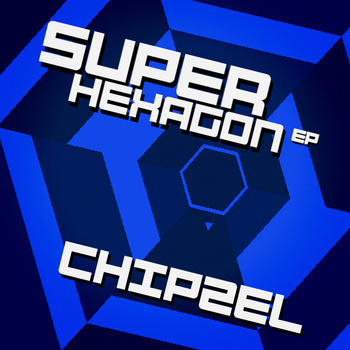 If you liked PPPPPP then the Super Hexagon soundtrack is for you.